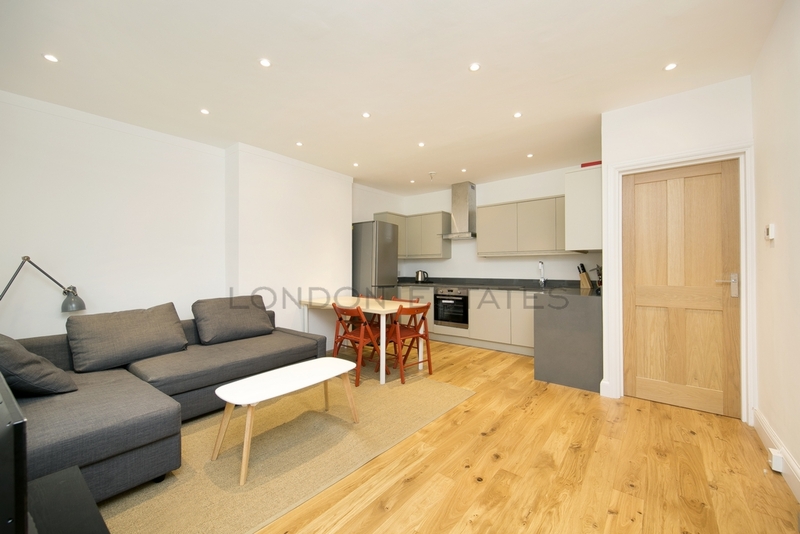 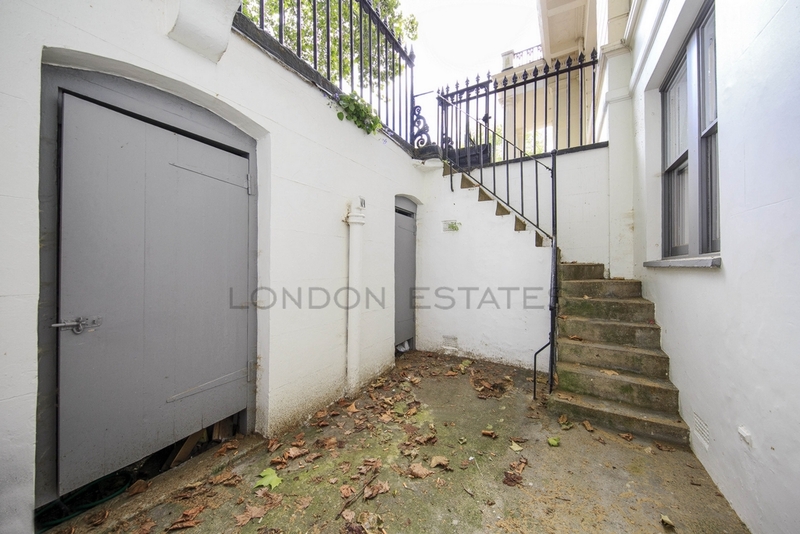 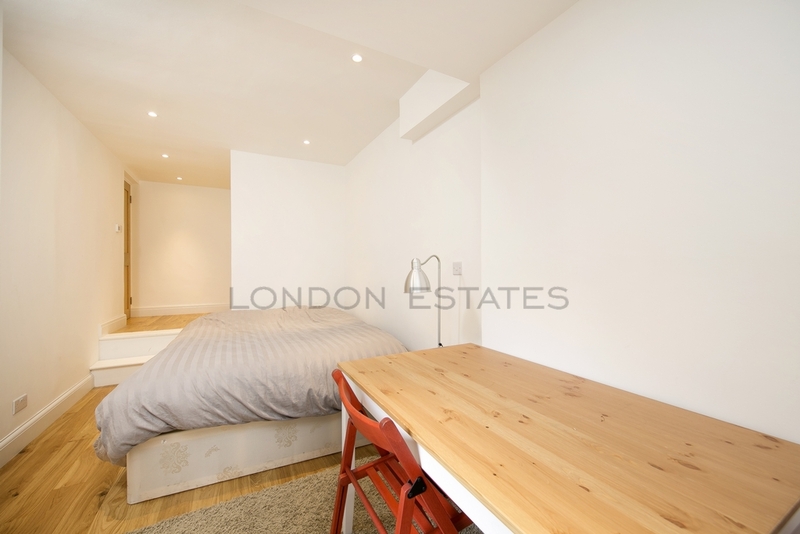 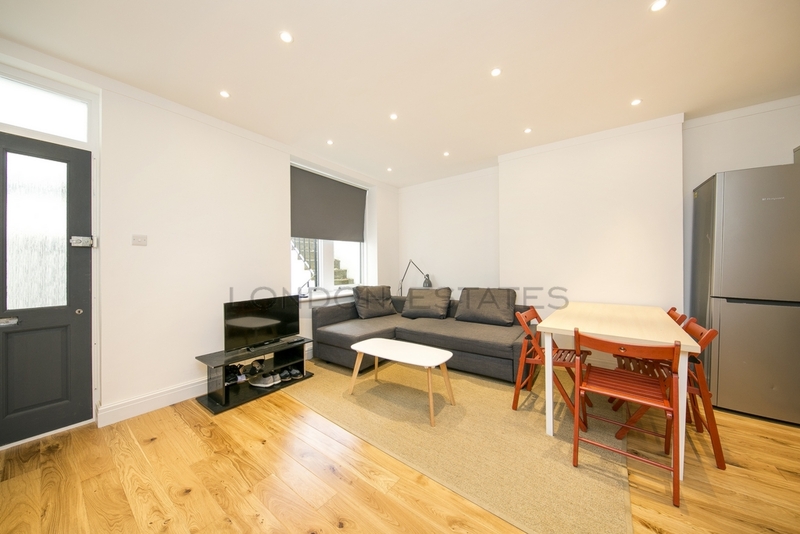 This beautiful lower ground floor apartment is set well back from the street on Westbourne Terrace which is an elegant tree lined avenue giving excellent access to the transport links of Paddington Station (Bakerloo, Circle & District and Hammersmith & City Underground services as well as the Heathrow Express). 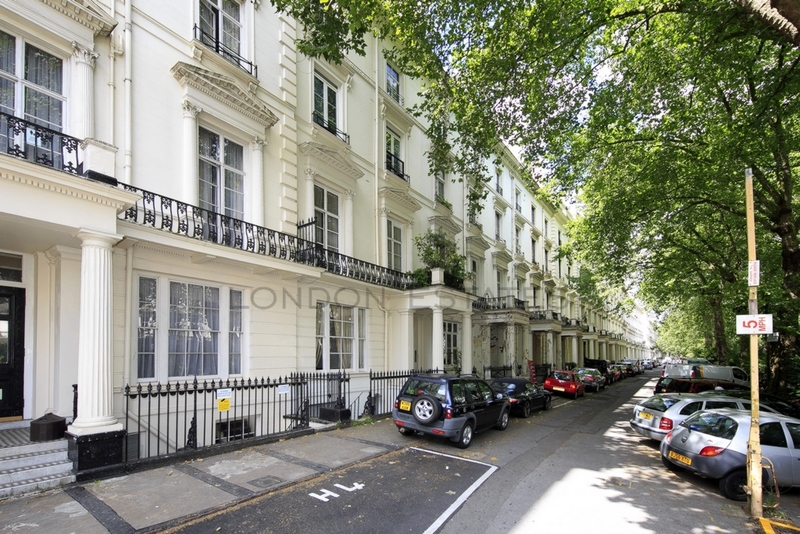 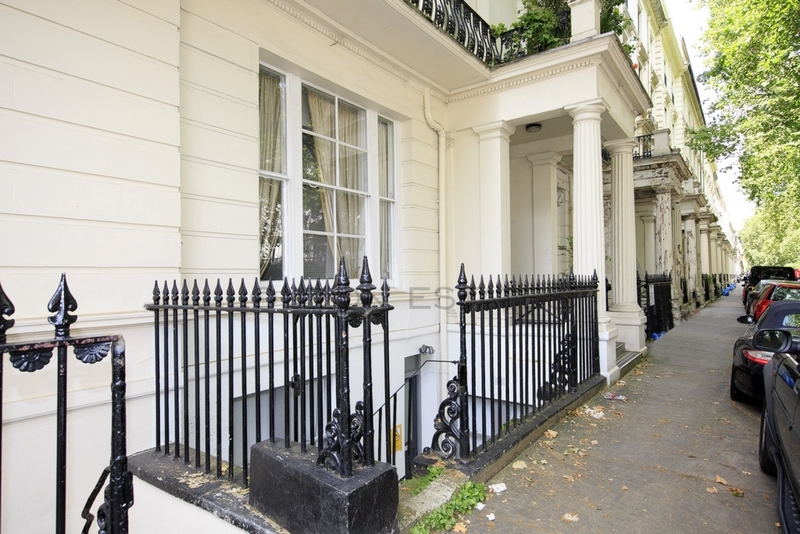 Lancaster Gate is close by with its Central Line service and there is also excellent access onto the A40 out of London. 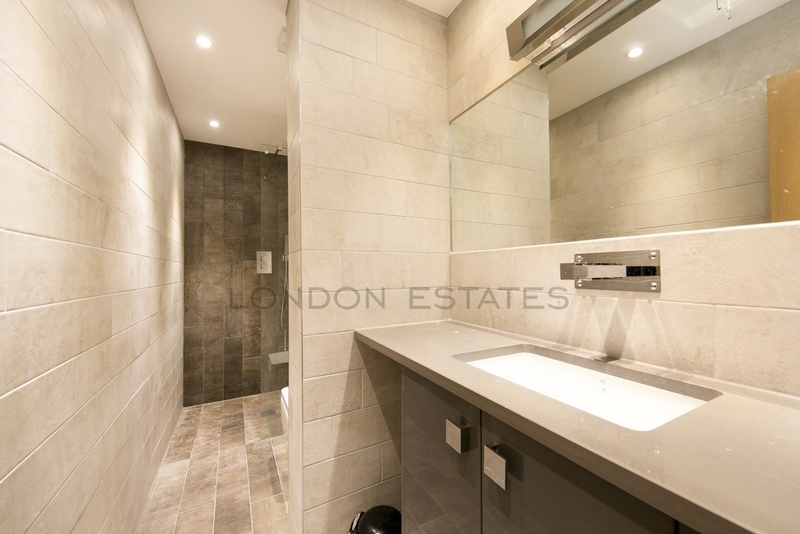 Lastly, the property is conveniently located for the green open spaces of Hyde Park which is only 0.5 miles away. 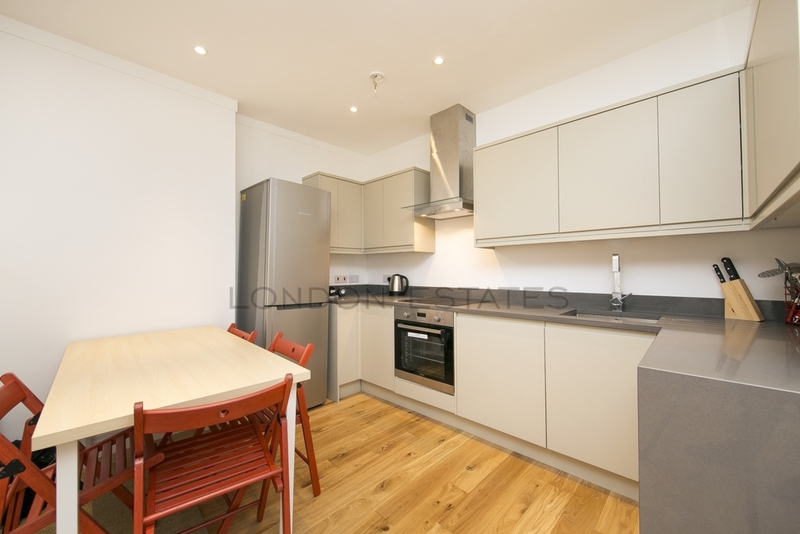 The apartment offers a large open plan kitchen/living space, one double bedroom, modern bathroom and a courtyard garden. 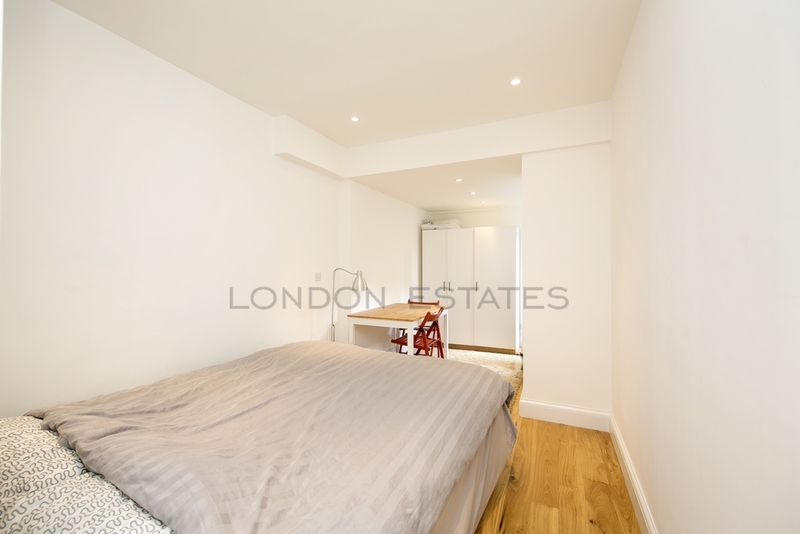 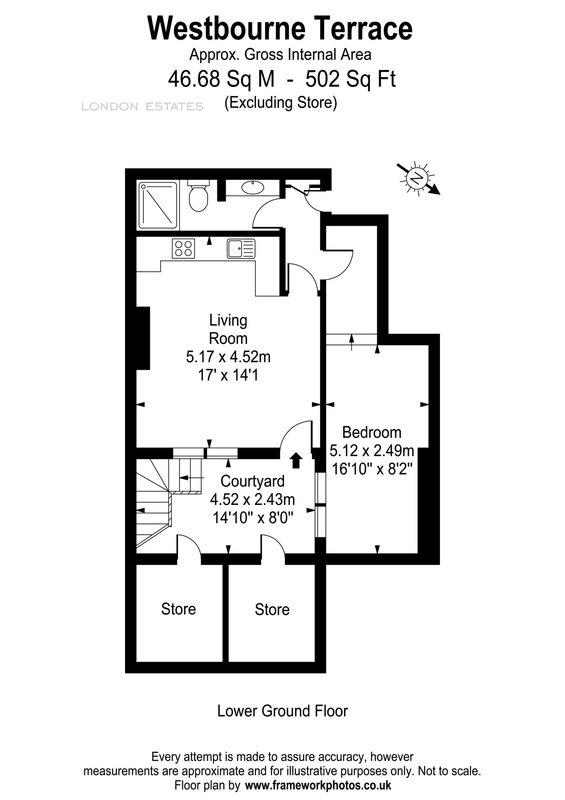 Additional features include wooden flooring throughout and underfloor heating.